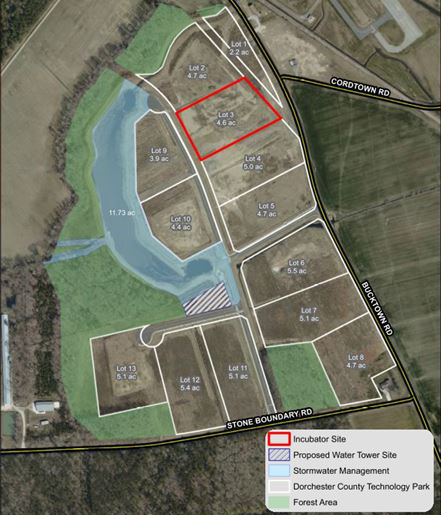 Dorchester County has shovel ready sites available for manufacturers who are considering expanding or relocating. 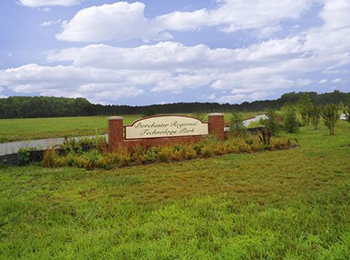 The Dorchester Regional Technology Park offers four- to five- acre lots that are competitively priced. 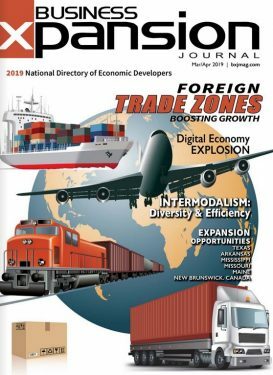 Dorchester County is a federally designated HubZone, which provides businesses access to unique procurement opportunities with federal government contractors. 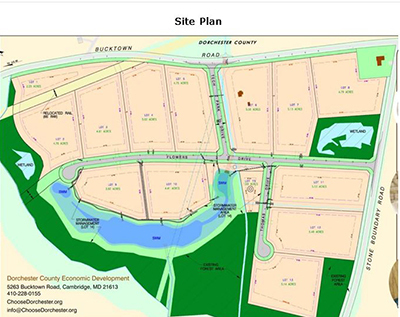 Additionally, the Cambridge-Dorchester Regional Airport sits adjacent to the park.